Kilgore discusses the project, led by the American Federation of Teachers, as beyond mere education. He notes that McDowell, long “emblematic of entrenched American poverty,” faces a rising poverty rate, a declining coal industry, significant population decline, and more. Importantly, he points out that “of the 353 most persistently poor counties in the United States—defined by Washington as having had a poverty rate above 20 percent in each of the past three decades—85 percent are rural.” These are rural poverty conditions that, sadly, have persisted since the publication of Michael Harrington’s The Other America. 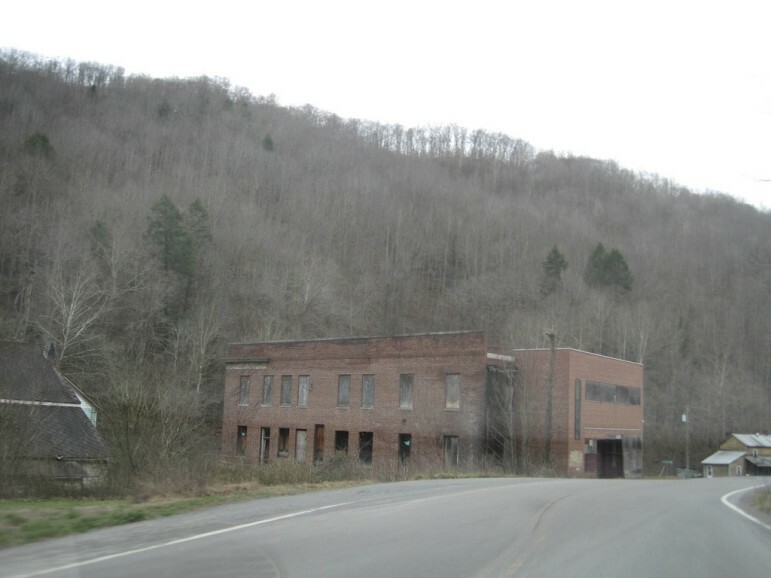 The point is that educational improvements in McDowell County are not simply a matter of teaching technique, if they ever were at all. The education reformers’ fiction that there are changes in technology and teaching methodologies that can reverse conditions in desperately poor places like McDowell simply doesn’t relate to reality. As the Reconnecting McDowell project knows, the response requires taking up the conditions of poverty as well as the pedagogy of K-12 education. The Kilgore article and the example of Reconnecting McDowell demonstrate a few key points about education and poverty. First, the teachers’ unions have a role to play, since their members are in touch with kids every day and see what the children need in order to function in school. In poor places like McDowell, the teachers know that health issues and other responses to poverty are critical obstacles to be overcome. This is in some ways a new kind of behavior, which should serve as an example to their urban and rural union counterparts. Second, responding to poverty, whether urban or rural, means addressing issues that affect more than just the children. For example, as Kilgore notes, one of the problems McDowell faces is a shortage of rental housing for teachers. Another is the significant increase in drug abuse in regions whose coal industries are in decline, affecting the stability of the parents sending their children to schools. Solutions for educational achievement for children require attention to the housing, jobs, transportation, and health issues facing the parents. And third, don’t think that rural poverty is restricted to conditions in Appalachia, the Southwest border, or Native American reservations. For example, Representative Sean Duffy, a Republican representing Wisconsin’s 7th congressional district, is hosting a program on housing and hunger issues in central Wisconsin that is scheduled to include participation from HUD Secretary Julian Castro. Duffy hopes to convey to Castro that poverty is as much a rural as an urban problem. In Kansas, where officials and academics tout the state’s progress from the depths of the Great Recession, economists note that the economic recovery has been focused on metropolitan Kansas City and Lawrence, while nonmetropolitan areas in south-central Kansas have lagged. Since 2000, 43 rural Kansan counties have seen increases in their rates poverty. Special thanks to NPQ Newswire writer Spencer Wells.